SELLER to PAY up to $5,000 towards BUYERS CLOSING COSTS with an acceptable offer!! 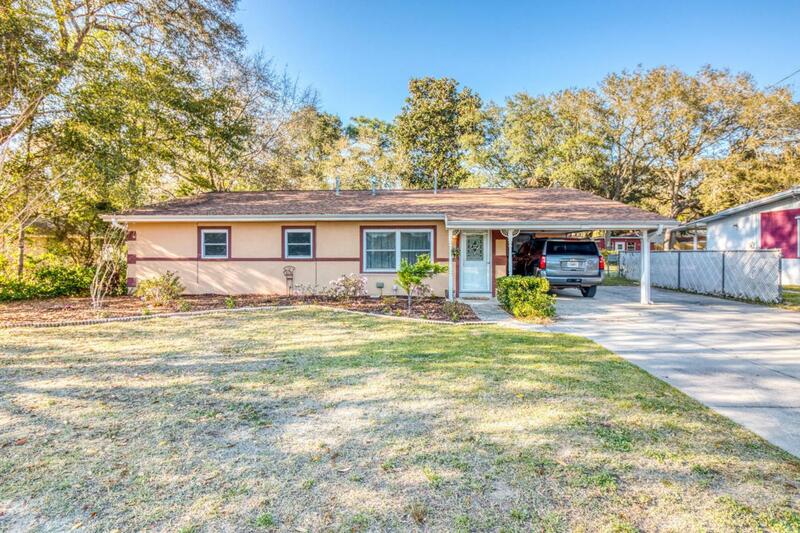 Lovely Florida Cottage just minutes from Eglin. 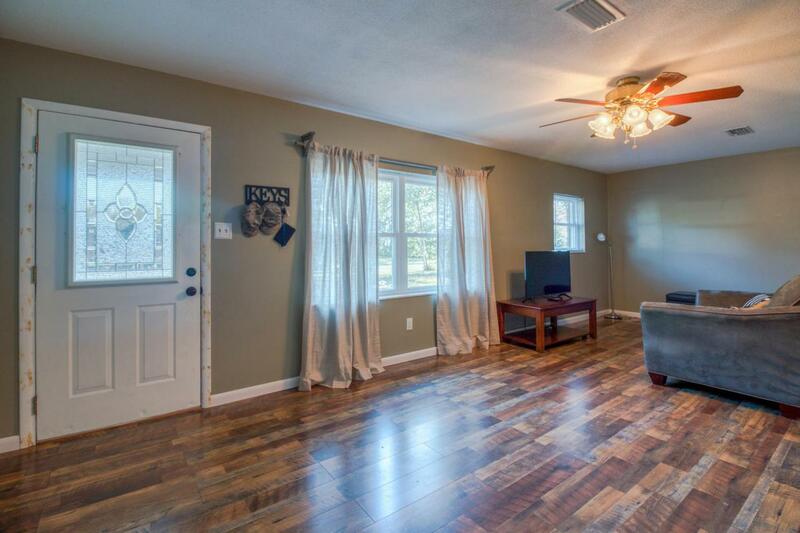 Entering the home through the formal living room you will notice the brand-new flooring and large open area. 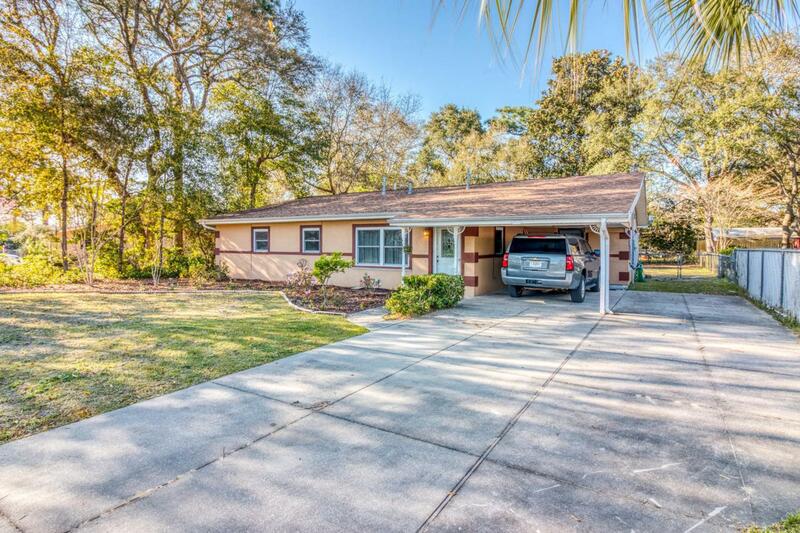 From there you can access the kitchen & dining room with tiled floors, large pantry & solid surface counters, or down the hallway there are two additional bedrooms and full guest bathroom. The master bedroom is very spacious and master bath complete with a walk-in closet, large shower, & double vanity sinks. One of the additional bedrooms has access to the master bathroom making it a great nursery, office or bedroom. 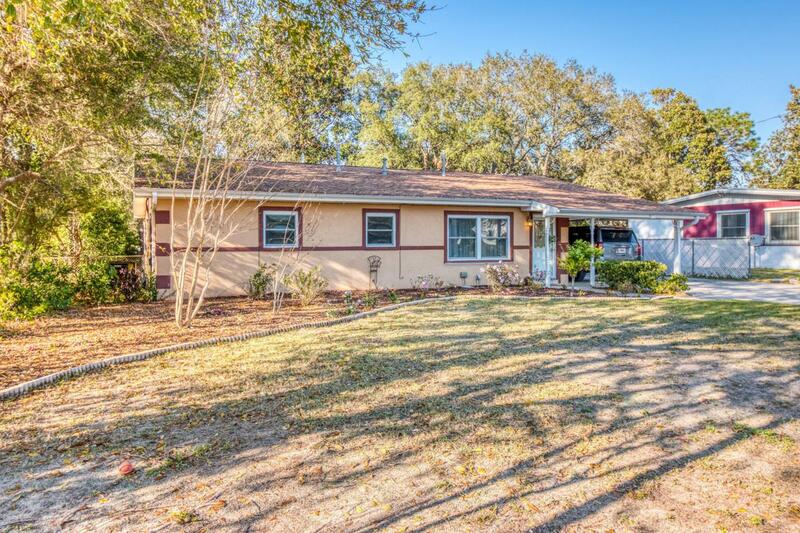 Through the dining area is the laundry room with a half bath & access door to the carport.To the left of the dining area is a large second living area with french doors leading to the fenced-in backyard, workshop and large patio.